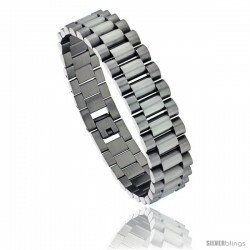 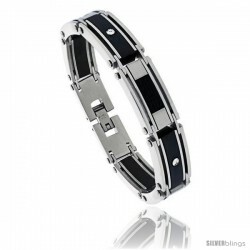 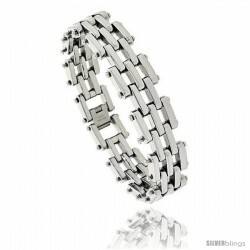 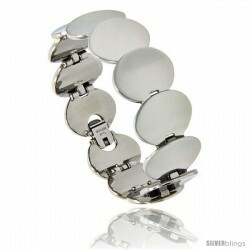 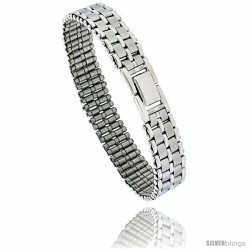 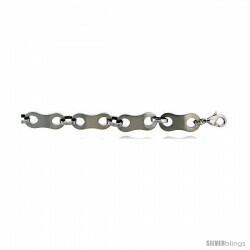 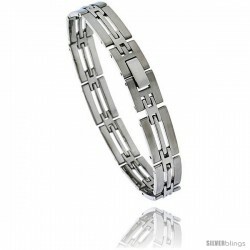 This simple yet authoritative Fancy Bracelet fashioned in Stainless Steel is unique and makes a bold statement of style. 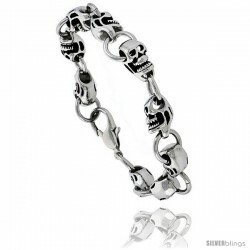 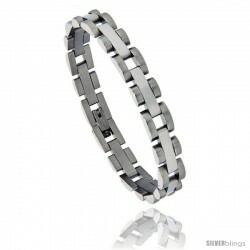 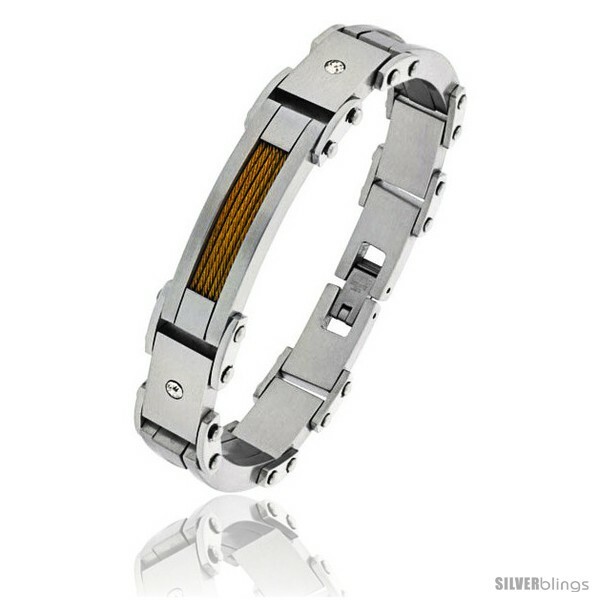 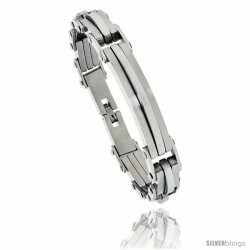 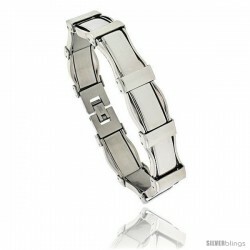 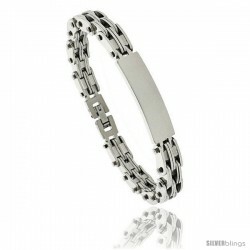 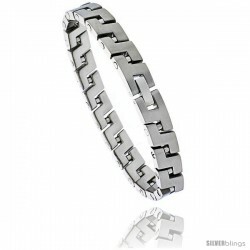 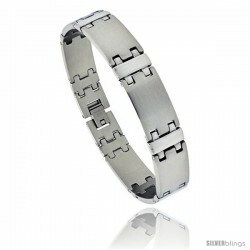 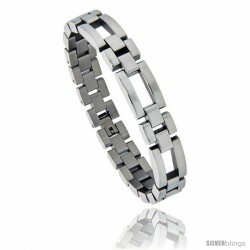 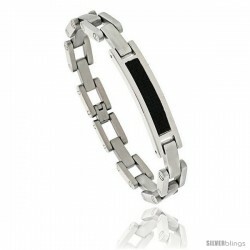 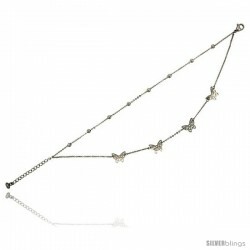 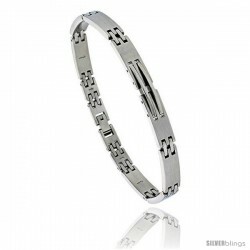 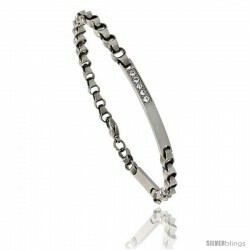 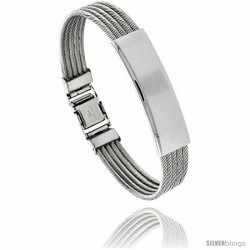 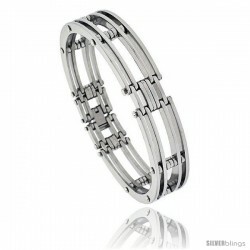 This bracelet is made of stainless steel, with the great masculine look of Steel cable motifs. 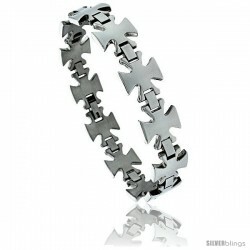 Make a beautiful present.